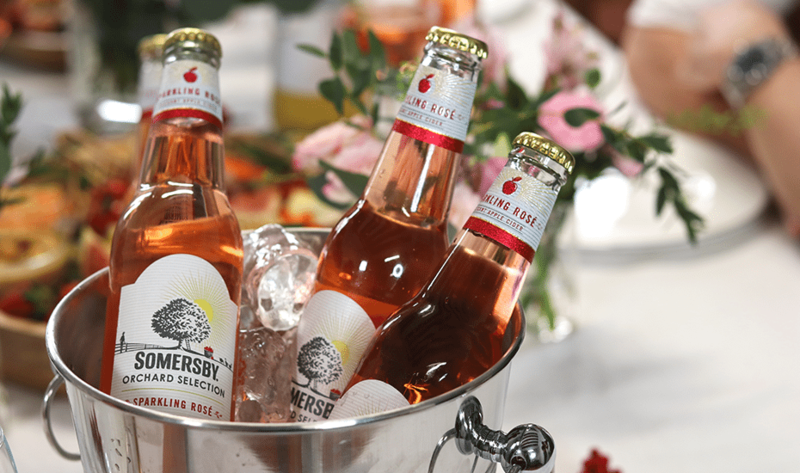 Raise your glasses: no get-together is complete without Somersby's Sparkling Rosé Cider. There’s nothing like a wine-down sesh with great friends and amazing drinks. After a long, hard week at work, there’s nothing we Honeycombers love more than a fabulous happy hour. Yes, we confess: TGIFs are made for wine-down sessions and no party is complete without a free flow of something sparkling! Complete your happy hour with a free flow of Somersby’s Sparking Rosé Cider. No one knows this better than the folks at Somersby, and its brand new Sparkling Rosé Cider is a total game-changer. 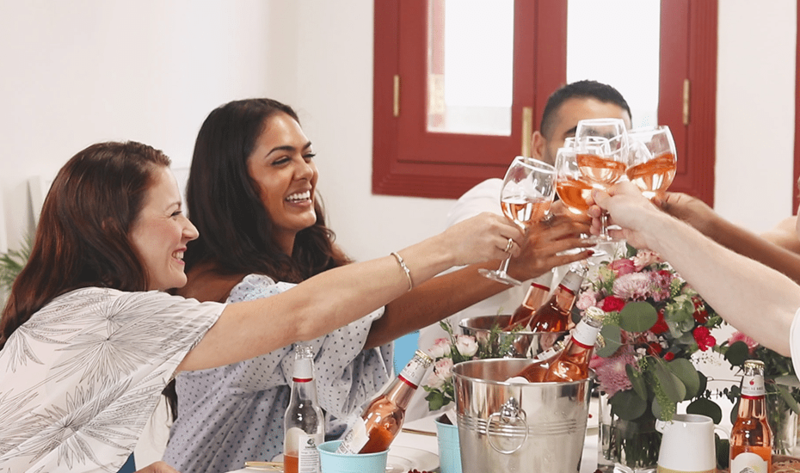 A semi-sweet apple rosé cider with refreshing notes of red berries and flowers, this elegant concoction is perfect for casual get-togethers and cosy parties – which is why we took our TGIF celebrations up a notch with a generous supply of rosé and an indulgent cheese and charcuterie spread. Feeling thirsty? Follow them on Facebook for more details.